Biopol is a brand name for PHB (Polyhydroxybutyrate). It is an environmentally friendly, quality biodegradable plastic, produced through the fermentation of plant sugars and glucose, derived from sweet potatoes, pea starch, soya starch and vegetable oil. Biopol is a biopolymer and is classified as a polyester and has similar properties to polypropylene (PP). Biopol is compostable, degrading harmlessly in soil, after a few months. Currently, research is based on producing biopol directly from plants, a simpler process than biomass. Biopol can be produced through ‘renewable’ raw materials such as and corn starch. Starch is extracted from corn but the process produces carbon dioxide (a greenhouse gas). 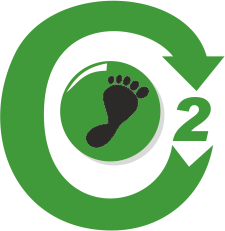 To some extent, the CO2 can be encouraged to bind to the soil produced in the composting process. As new corn grows, it absorbs carbon dioxide from the atmosphere. The quantity of carbon dioxide produced during the biomass process, is basically the same as that absorbed by growing corn. This is a ‘Closed Loop Carbon Cycle’. The whole process is carbon neutral. Biopol PHB, can be injection moulded and vacuum formed. 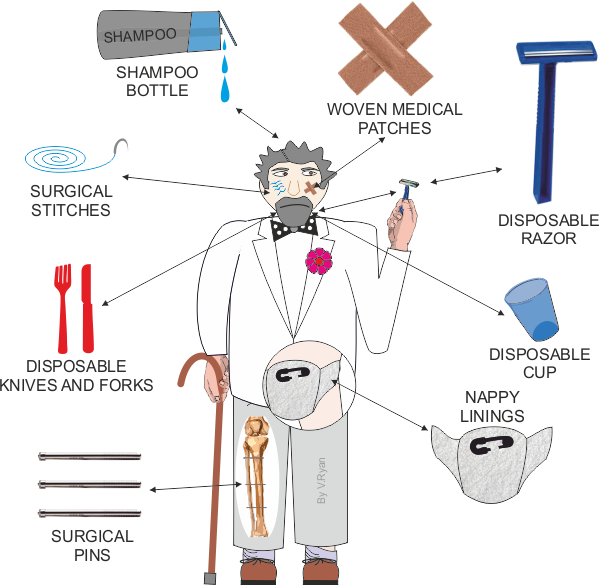 It has a range of uses such as, packaging, shampoo bottles, disposable razors, disposable cups, surgical stitches, surgical pins, disposable knives and forks, woven medical patches and nappy linings. Biopol is insoluble in water and will sink unlike the majority of ‘plastics’. Over time it will degrade harmlessly as it is non-toxic. It has a similar tensile strength to that of polypropylene. With a high melting point of 175 degrees centigrade, it can withstand most use, that requires resistance to hot liquids, such as beverages. The main disadvantage, is that it more expensive to produce biopol than fossil fuel plastics. Biopol has a low resistance to acids and bases, including bleach. This restricts its use as ‘plastic’ packaging. Biopol does not resist impact as well as fossil fuel based plastics and cannot be used in situations such as containers, that could potentially be dropped or knocked. 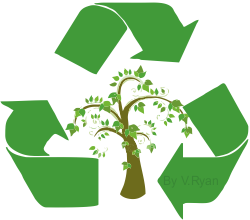 The fermentation process is longer, when compared to plastics processed from fossil fuels such as oil.